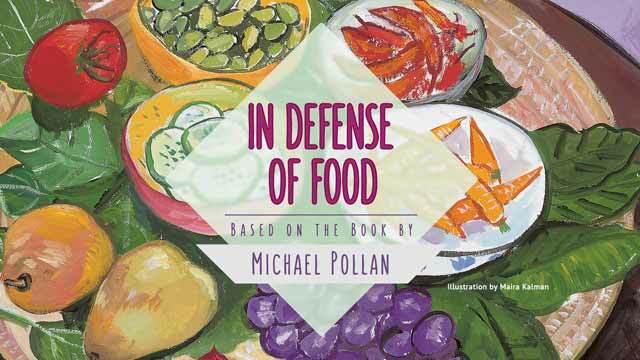 The National Science Foundation has awarded a major production grant in support of In Defense of Food, Kikim’s forthcoming documentary based on the best-selling book by Michael Pollan. A two-hour special for public television, In Defense of Food will shed new light on the evolving relationship between nutrition, science, food and public policy. Production is set to begin later this spring. A true story, honestly told, can change lives.